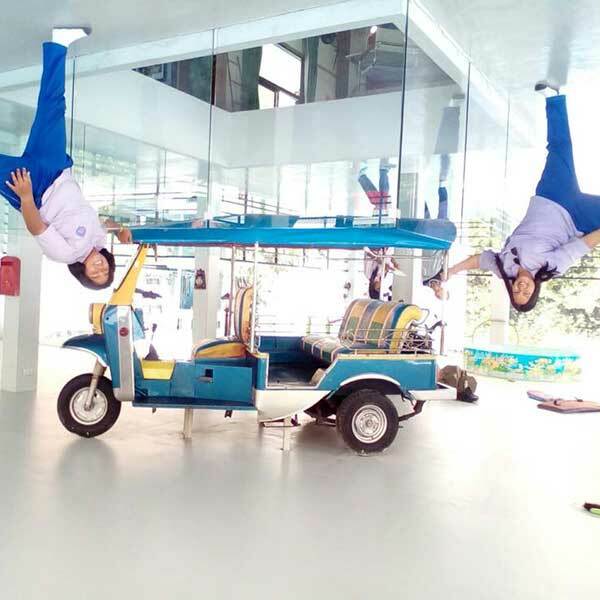 Upside Down House Phuket attractions, Baan Teelanka & A-Maze Phuket “Upside Down House” open every day from 10.00 am. – 18.00 pm. The Upside Down House in Phuket is one of the many fun, interesting and individual attractions that Phuket has to offer. when you are really the right way up, just a trick of the eye, it is pretty cool to see and the pictures will last for ever and provide awsome memories for you and others. They have various sections from the garden maze, the room escape game, The tuk tuk video adventure & the drunk box. It is in a great location and it is not expensive at all to get in. They offer various combo packages to choose from. 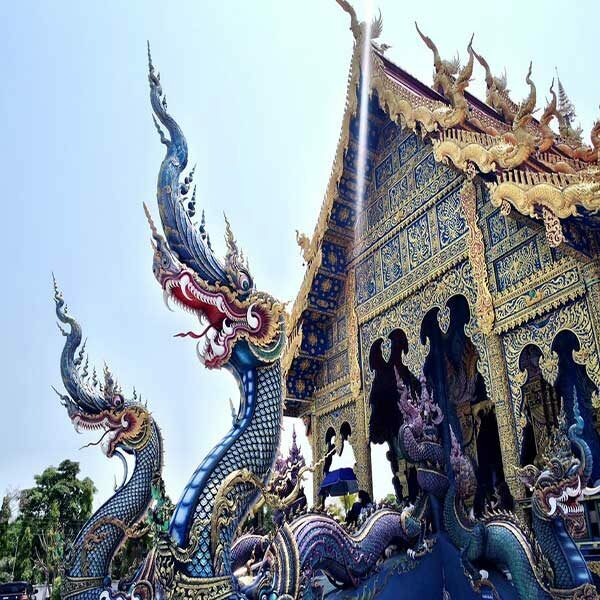 Talk to Phuket Dream Company about how to get there and how to book your entry tickets at the same time.